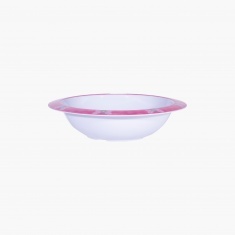 Snack time will be fun when you get this bowl for your little girl. Ensuring no spilling, this bowl is round and deep. 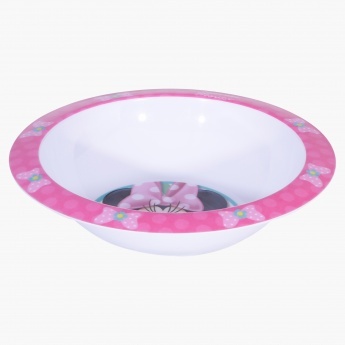 An interesting print of Minnie Mouse can make this bowl any little girlâ€™s favourite.